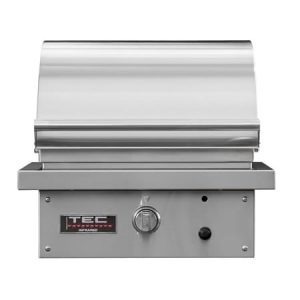 The TEC Patio FR Series Built-In Infrared Natural Gas Grill – 26″. 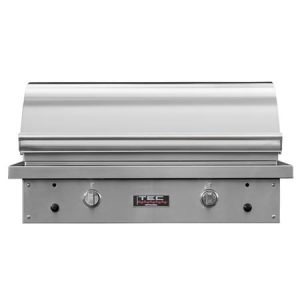 The 304 Stainless Steel construction, both inside and out, will have all of the neighbors envious of the sleek design of your new BBQ grill. By choosing an infrared grill, you will be preserving up to 35% more of your foods natural essence. 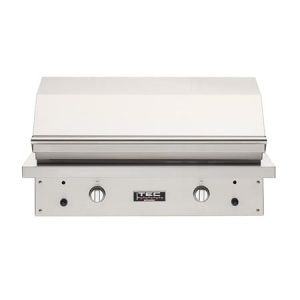 With a 296 square inch evenly heated grilling surface, hot or cold spots will be obsolete. Enjoy up to 16 thoroughly heated hamburgers in only 8-10 minutes. This patented grilling technology offers the lowest and highest grilling temperatures of any other infrared grill on the market today. With these low temperatures, you will have the option to not only smoke your food but create restaurant like grill marks by searing without risk of food sticking to the grates. 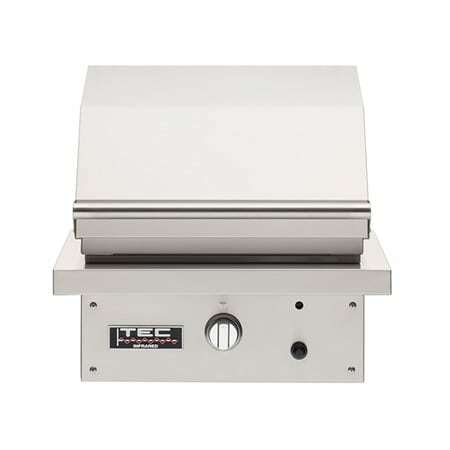 Everything about the TEC Patio FR Series Built-In Infrared Natural Gas Grill – 26″ will keep you satisfied with your decision to purchase for years to come. From its self-cleaning surface that protects burners and eliminates messy cleanup, to its rapid preheat of 0° – 900° in 10 minutes. Also, don’t feel like you’re missing out by not having side burners. Place pots and pans directly on top of these cooking grates as they can be used as a traditional stove top. With the newest form of infrared technology out there, this grill uses 100% infrared energy unlike others on the market which use 35% infrared energy and 65% hot air. Do it all at an affordable price with this high quality and efficient infrared grill.